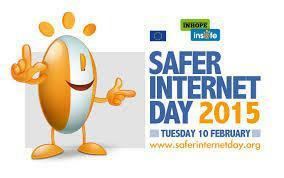 Wednesday 10th February 2015 was Safer Internet Day and to mark this day pupils at the Assessment Centre attended a school assembly with the theme Let’s Create a Better Internet Together. The assembly followed a national theme chosen by the INSAFE network . This theme encourages highlights the issues and concerns that young people have when they’re online. The presentation also focussed on the positive uses of the internet including social media, with the primary focus on ‘How to make the internet safer’. Issues covered within the presentation also included key risks such as cyberbullying, internet content, not using privacy settings to name but a few.